This May Mackenzie Thorpe will tour Whitewall Galleries nationwide to celebrate 30 years as the artistic voice of a generation. Mackenzie Thorpe: From the Heart, will showcase the breadth and depth of his work over the last 30 years showcasing the full range of imagery with which he has become synonymous. 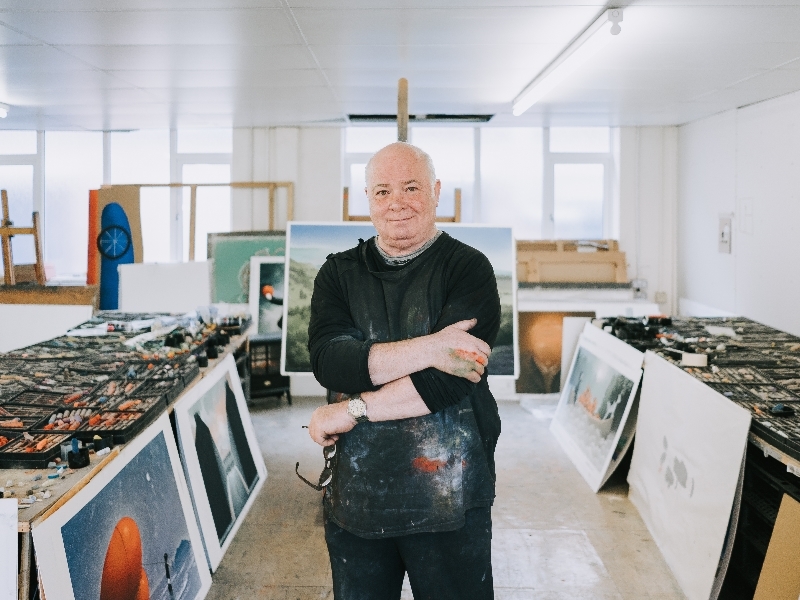 In an extraordinary year of events, Mackenzie will undertake a world tour during which he will receive an honorary professorship from Seisa University in Japan, unveil a new sculpture in his home town of Middlesborough, and showcase paintings to a global audience as official artist for Tour de Yorkshire 2019. Fill out the form to secure your place. Please don't send me other artist news, catalogues and exclusive exhibition invitations.